A lot of bikes get bogged down with things you don’t need or technologies that are focused on racing. Our ever popular Weekender Archer model is designed differently. 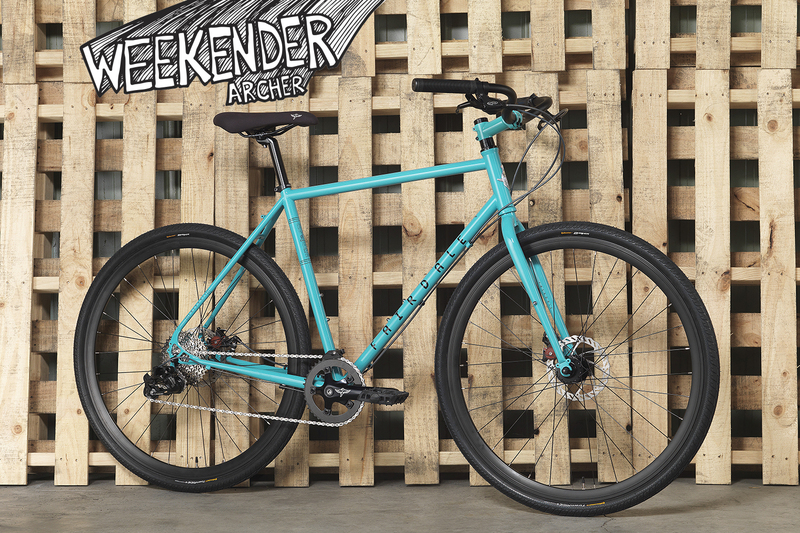 The Weekender Archer is an adaptable commuter/ light-tourer. 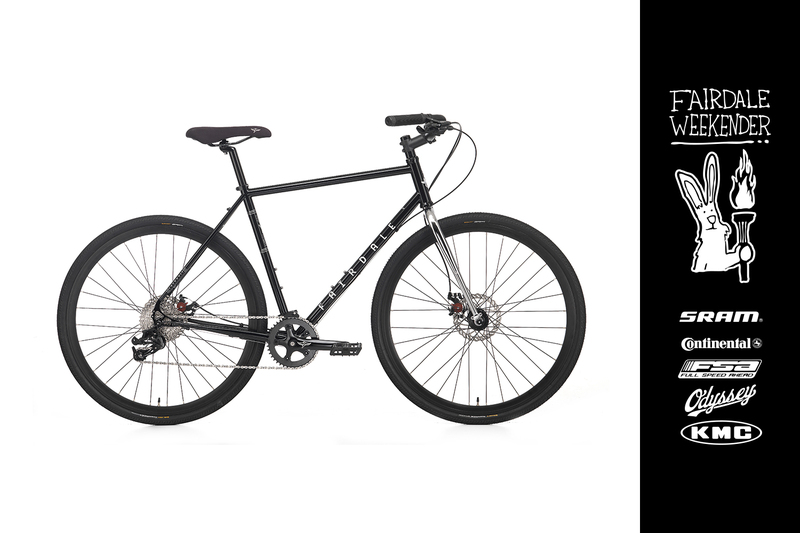 Building the bike with Archer handlebars allows for a riding position that is both comfortable for easy rides and stable for fast ones. 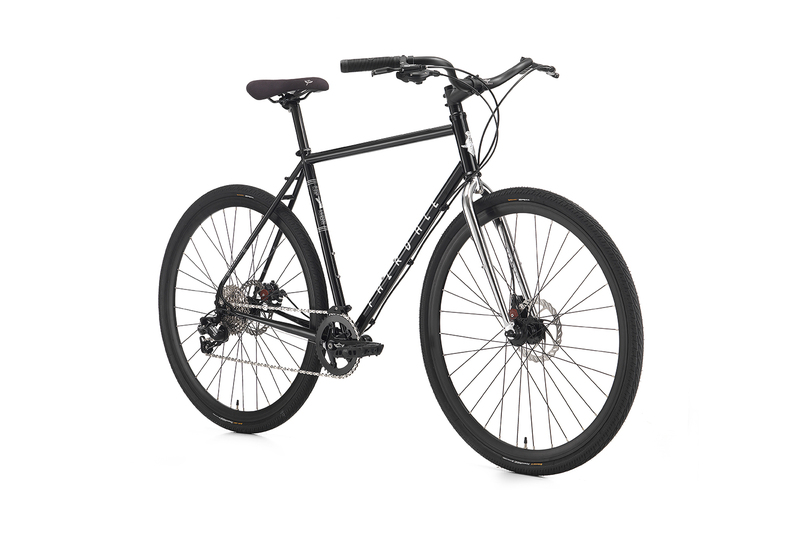 The high-quality, butted, chromoly frame is paired with practical and durable components. SRAM provides the 1×9 drive-train. Simple up-or-down shifting from one lever provides an enormous range of gears. The Avid disc brakes are mated to our own Fairdale Linear cables (by Odyssey) for powerful all-weather braking. Continental 42mm wide tires are wide enough to soak up bumps but don’t feel slow. 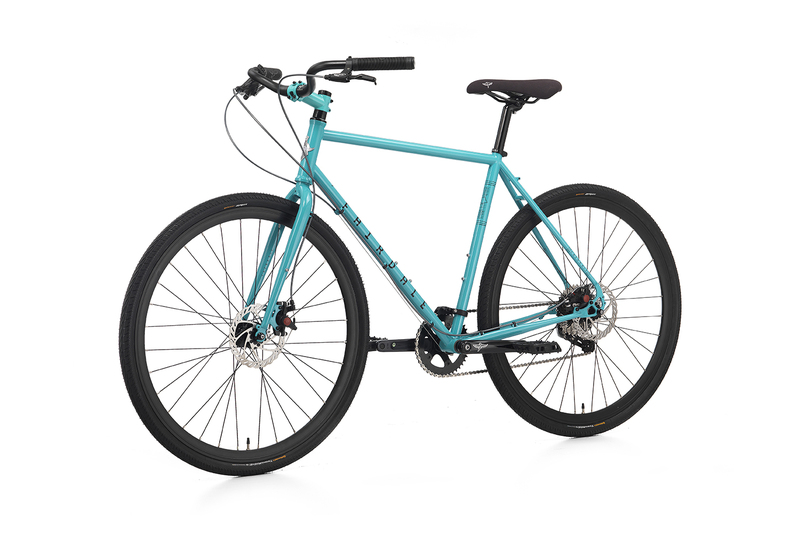 Front and rear fender rack mounts allow you to customize the bike for many different uses. Also available as a Frame + Fork set.